A good day starts with a healthy vegan breakfast, don't you think? If you're not convinced yet that you can make a filling and nutritious vegan brekky, here are 5 very doable and inspiring recipes for you to get rolling. 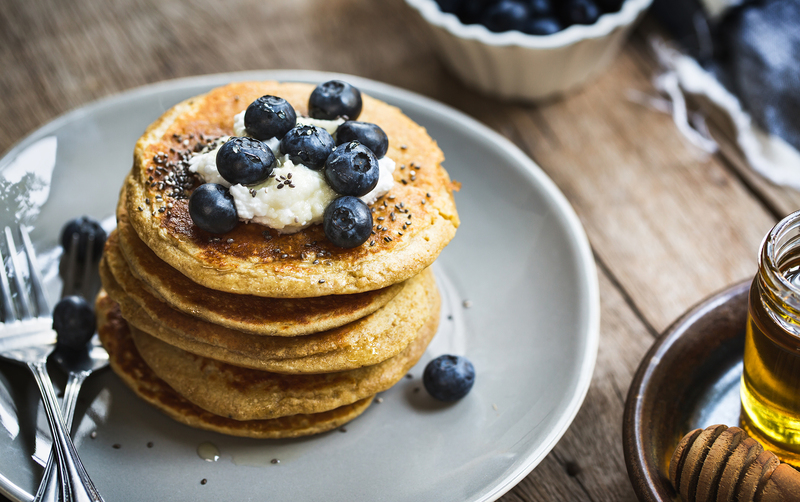 If you're looking for something familiar but want to make a healthy vegan breakfast for weight loss, these pancakes are just perfect for you. Pancakes are something we are conditioned to associate with happy Sunday mornings ever since we were little. This recipe makes them guilt-free, as they don't include sugar, diary, eggs, or gluten. Mix the dry ingredient together then slowly poor the water or dairy-free milk until you have a nicely thick (but not too runny) consistence. Preheat your nonstick pan (otherwise use some unrefined coconut oil). Scoop a spoonful for each pancake. You can use a variety of different toppings. Try berries, dairy-free yogurt, fresh fruit, apple and cinnamon puree, nut butters. Hummus is a great and filling option as a healthy vegetarian breakfast for weight loss. It's delicious used as a dip or as a spread any time of the day, actually. 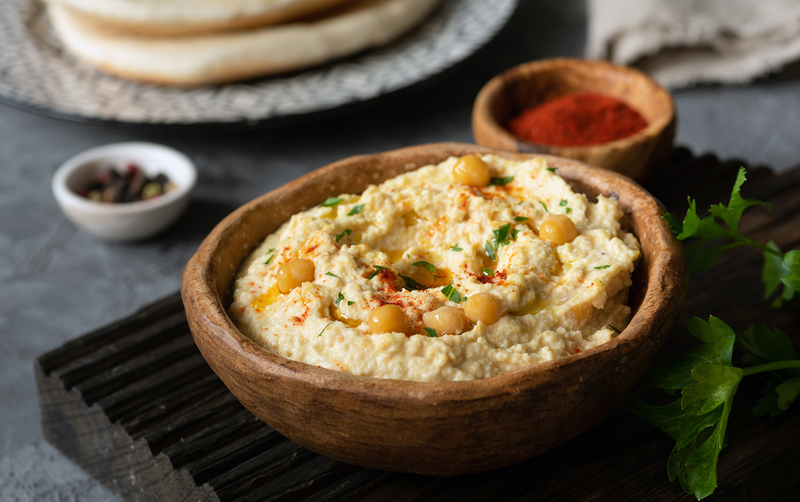 The beauty of hummus is that you can make lots of variations with different spices (curry, pepper), veggies (beetroot, sun-dried tomatoes), and more exotic options (coconut, olives, mangoes). For breakfast, spread your home-made hummus on a whole-grain toast and top it with fresh veggies, such as tomato, bell peppers, cucumber, avocado. A nice little final touch is a pinch of fresh or dried herbs, like rosemary or basil. If you don't want bread, you can use your hummus as a dip. Chop a selection of your favorite crunchy veggies like celery, cucumber, and carrots. Rinse the canned chickpeas with cold water, pour them and the rest of the ingredients into a blender and blend them together until smooth. You might need to add some of the chickpea liquid that you reserved. 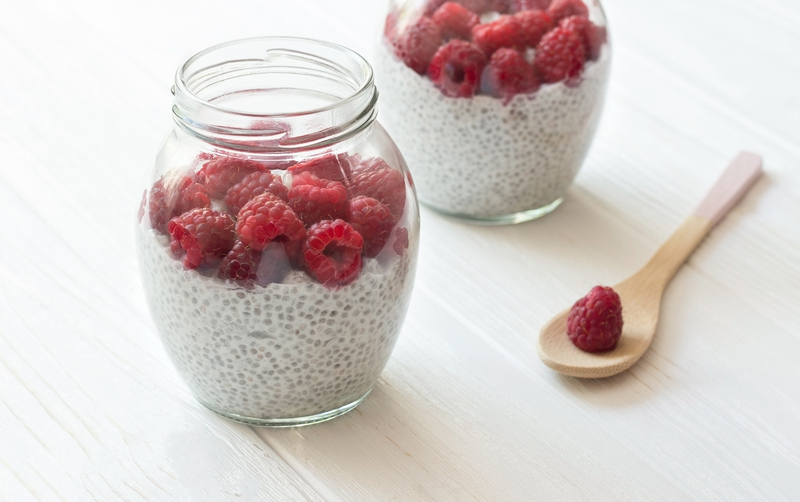 A good list of healthy vegan breakfast ideas is somewhat undone without a chia pudding recipe. Here's how I like to do it. Gently mix everything (except berries) together until chia seeds are spread throughout the yogurt. Pour everything into a glass and leave in a fridge overnight. You may want to stir the mixture one more time before going to bed. In the morning put some berries or other fruit topping and enjoy! If you're looking for an option to take on the go, you'll never go wrong with a smoothie. They come in so many different colors and tastes that it may seem overwhelming to even start experimenting. 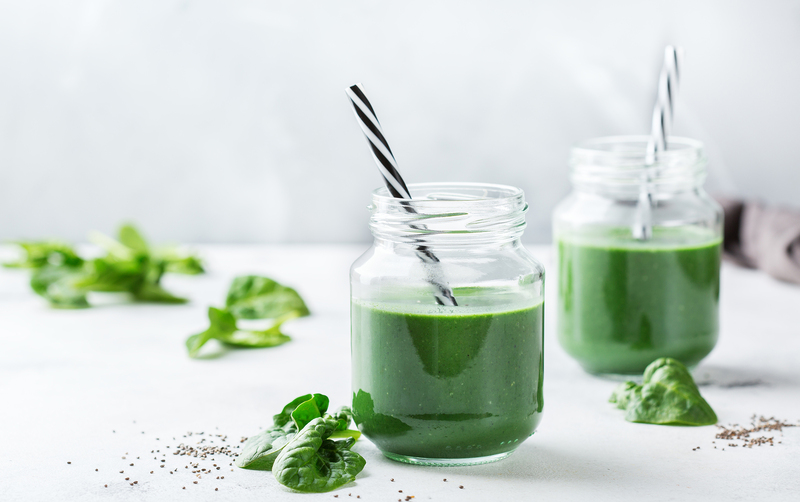 Try this recipe for your next vegan breakfast aimed for weight loss and mood boost. 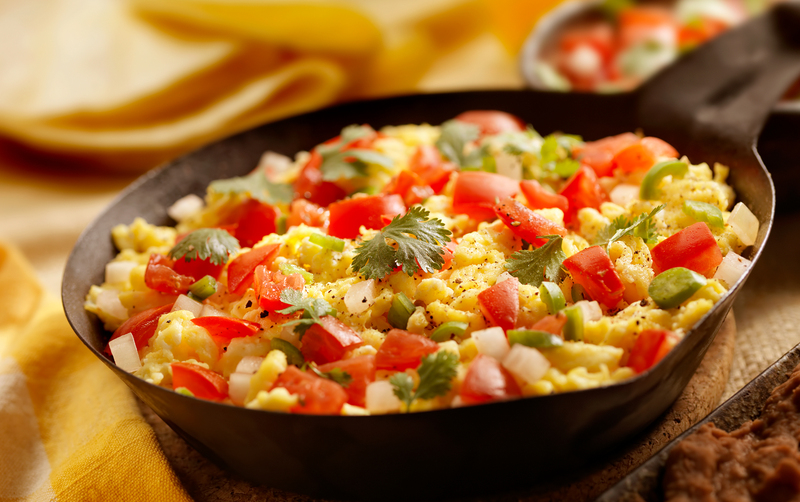 If a typical egg scramble is something you miss dearly from your omnivore days, try out a tofu scramble and see if it scratches your itch. Warm a pan over a medium heat. If you're using a non-stick pan, you'll need to put some water throughout cooking or some no-flavor unrefined coconut oil. Start with the garlic, onion, mushrooms, and bell peppers. Saute until they soften. Crumble your tofu with a fork and throw it into the pan. Add the spices and soy sauce and stir fry for a few more minutes. Lastly, turn the heat off, add the spinach, and cover the pan. Let it sit for a minute or until the spinach get soft. Top your scramble with some fresh or dried herbs and / or spring onions.